Exceptional wine and deep pockets meant this year’s Hawke’s Bay Wine Auction exceeded expectations. The 26th annual auction, at the Hawke’s Bay Opera House Plaza, raised a total of $202,000 for Cranford Hospice on Saturday 11th November 2017. 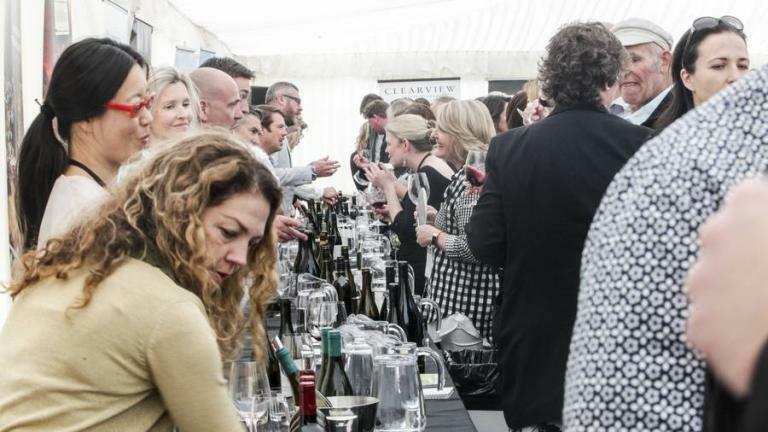 More than 640 wine lovers from around New Zealand gathered for a tasting of auction lot wines before the event officially started with the chance to bid on fine wine, experiences and artwork for a good cause. Sacred Hill’s Shotgun Chardonnay auction lot, a unique blend from some of their finest barrels from the world renowned Riflemans Vineyard, went for an impressive $8,100. Cranford Hospice chief executive Janice Byford-Jones said was thrilled so many fantastic people had come together for the event. 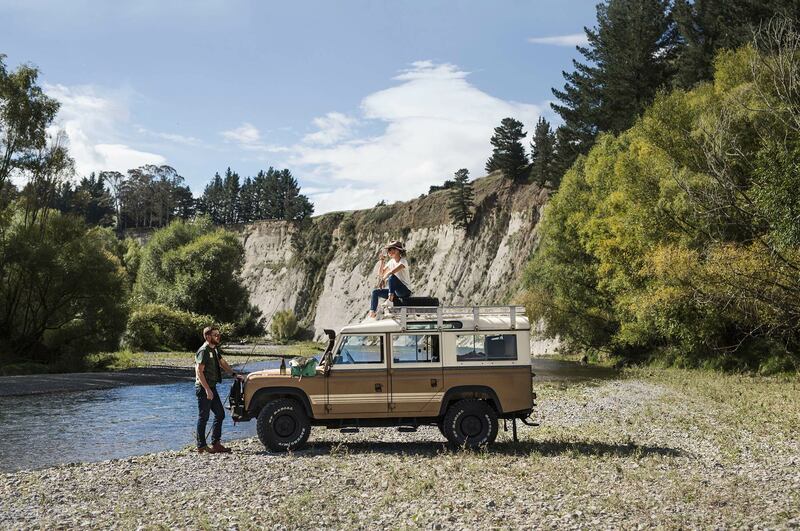 “Once again we were overwhelmed by the support from Hawke’s Bay’s wonderful community of winegrowers, business sponsors and not least the individuals and syndicates from all over New Zealand who came, bid and helped raise the $202,000. Some of the money raised this year will be used to employ another medical officer and a couple of nurses.